Maintaining a healthy weight is one of the goals of many people nowadays. 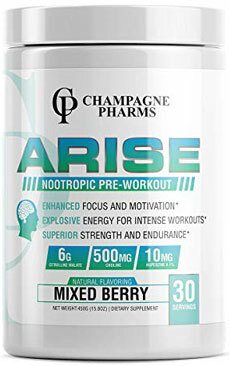 If you're trying to lose weight by adhering to healthy nutrition and regular exercising, you're already on your way to shed the extra pounds but did you know pre workout supplements can give you an upper edge in your quest for your weight loss success? 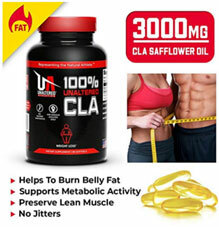 There are numerous benefits in using pre workout supplements and these will definitely accelerate your weight loss goals. 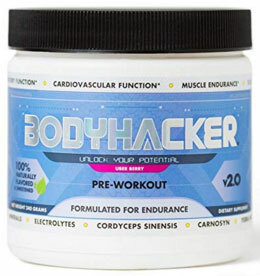 Taking pre workout before your cardio session like running, HIIT workout or resistance/strength training like bodyweight exercises and weightlifting offers the following benefits. 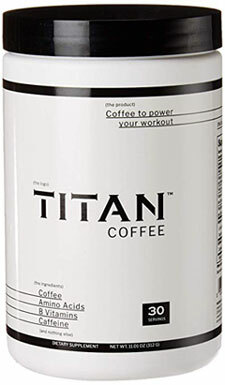 (1) Helping you stay energized and focused. 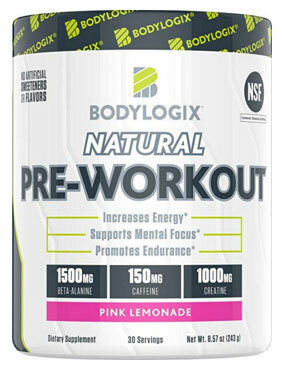 (2) Increasing endurance and stamina to prolong your workout. 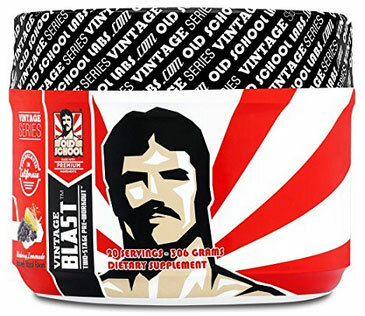 (3) Stimulating blood flow to your muscles for a better "pump" effect. (4) Decreasing fatigue and improving mood. (5) Boosting your metabolism for faster fat burning. (6) Making your workout more intense as you can push yourself harder like running faster, lifting heavier which will result in burning more calories. While there are several benefits of using pre workout, some people experience side effects, so while something can be good for someone doesn't mean it will be ok for someone else as each person is different. Trying and experiencing is the only way to know. 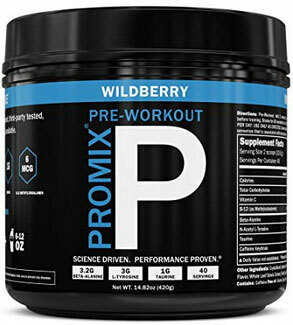 It's important to be aware that using pre workout can potentially trigger the following side effects in certain individuals like nausea, vomiting, headaches, insomnia, itching, jitters, flushed/red skin, tingling and numbness in certain body parts like face and lips. When taking pre workout supplements, how long do you expect it to kick in is one of the questions many people ask themselves. 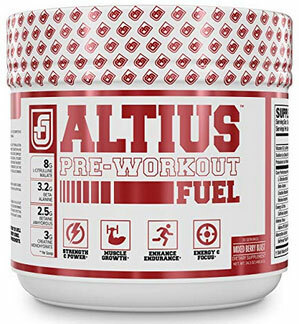 If you take your pre workout on an empty stomach, the effects will be faster than if you eat something beforehand. It's quite common for people to have a meal first, then after 60-90 mins, take a pre workout and after 30 mins, go for your workout. It's best not to exceed the recommended dosage. 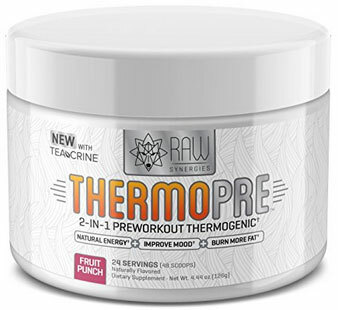 You have two types of pre workout supplements those which use mostly wholefood ingredients like beet root, ashgawandha root, cinnamon bark, goji berry, acai berry, green tea, green coffee bean, yohimbe, ginseng root, maca root, rhodiola rosea, cordyceps, yerba mate, coconut water and those which use mostly ingredients like L-Citrulline, Beta Alanine, L-Arginine, L-Carnitine, Taurine, Creatine Monohydrate, Creatine Hydrochloride, Caffeine Andryhous, Betaine Anhydrous, L-Tyrosine, Agmatine Sulfate, L-Theanine and L-Ornithine HCL. 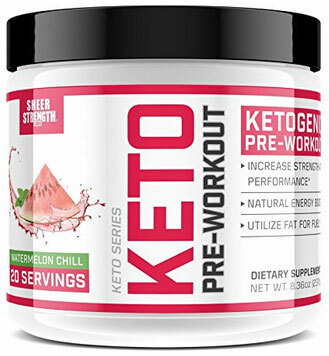 If you are health-conscious, you can opt for pre workout without artificial sweeteners like sucralose (splenda), aspartame, acesulfame potassium(ace k), saccharine, neotame. These are fake sugars and have been proven to trigger side effects in some people and are questionable for health over long term use. 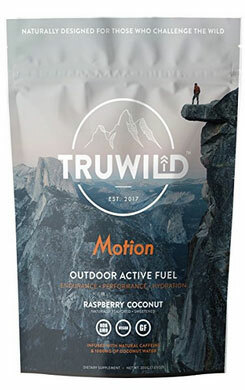 Pre workout supplements which don't use artificial sweeteners often make use of natural ones like stevia herbal leaf, monk fruit(luo han guo), cane sugar, xylitol, erythritol, coconut sugar, raw honey. 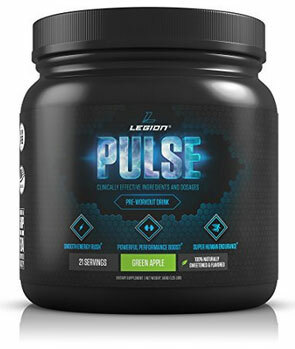 (6) Legion Pulse Pre Workout Supplement - All Natural Nitric Oxide Preworkout Drink to Boost Energy & Endurance. 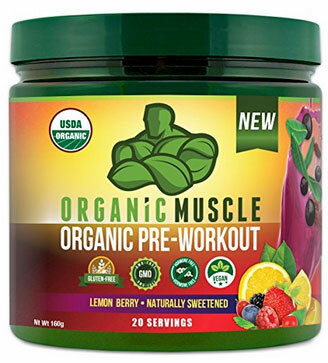 Creatine Free, Naturally Sweetened & Flavored, Safe & Healthy. Green Apple, 21 Servings. 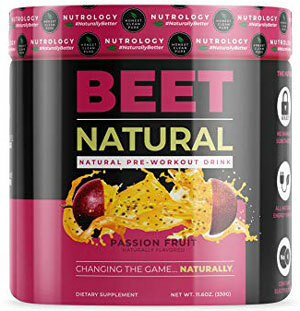 Beet Natural - All Natural Pre-Workout Drink Featuring Beet Root Powder.